Today's shoot is with Blackwolf the Dragonmaster and the last of a multi-subject feature article I'm photographing. We were in Times Square. As I was setting up, a policeman stopped by and asked if I was shooting Gandalf. Replying yes, he said "Well, he's over there" pointing across the street. The policeman had already kicked him out of the TKTS area twice before he believed Blackwolf! Yep you read that correctly! 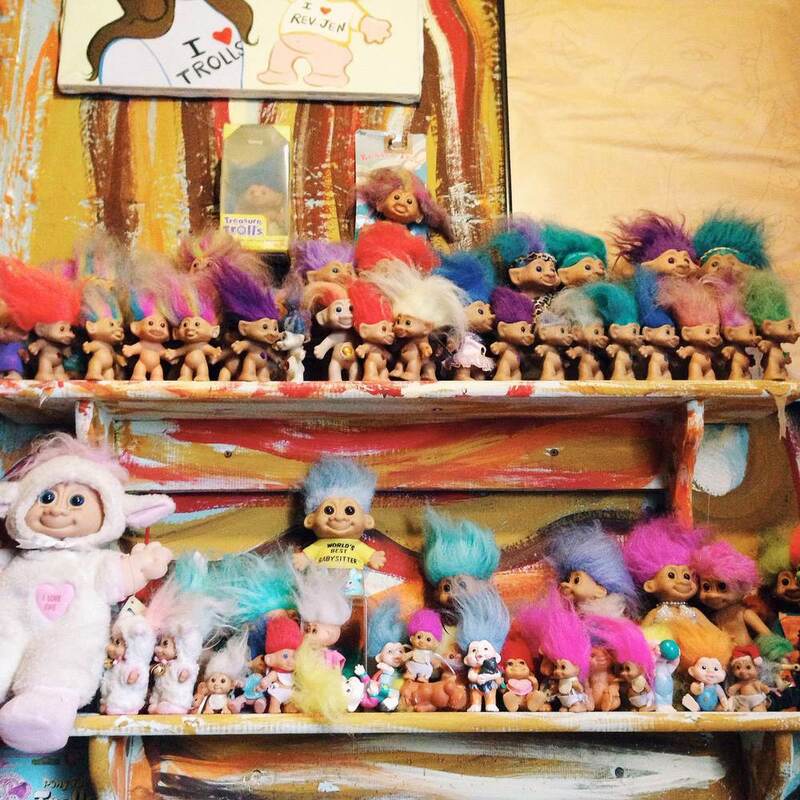 New York City's Lower East Side is home to a troll museum. Today I photographed Reverend Jen who runs the museum. 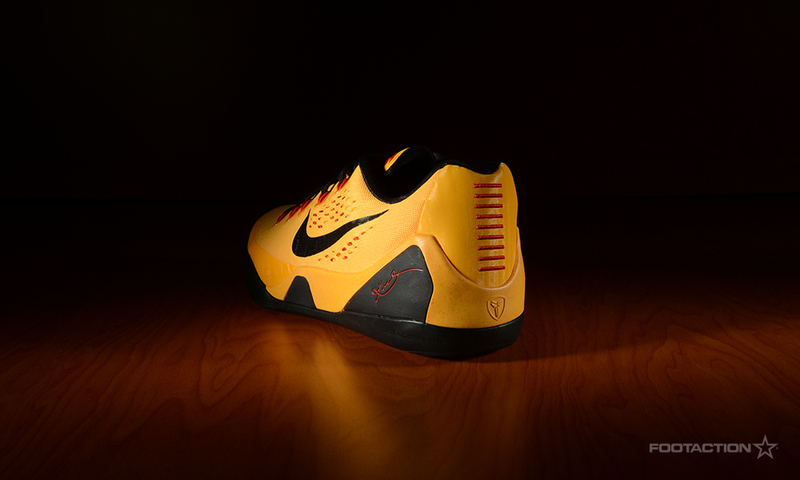 Here's a sneak peek. Can't wait for this shoot to publish! 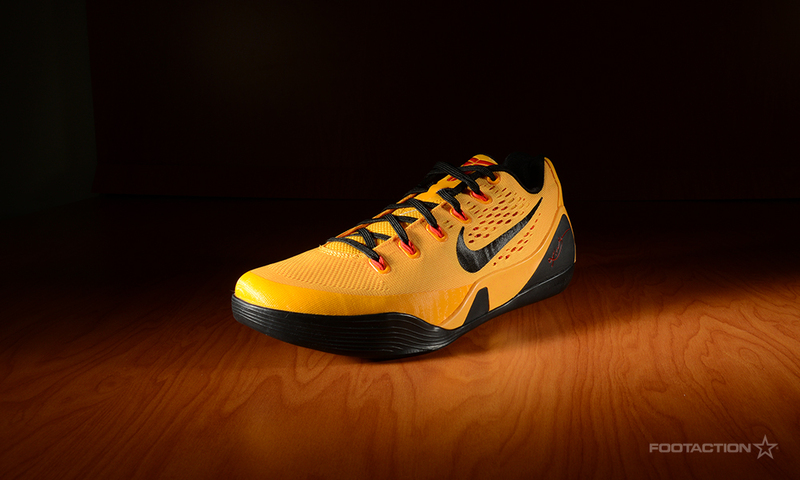 Back at Foot Locker! Sorry, can't show any product though. Today and tomorrow - I'm here! Aw yeah! Shooting at Foot Locker HQ!